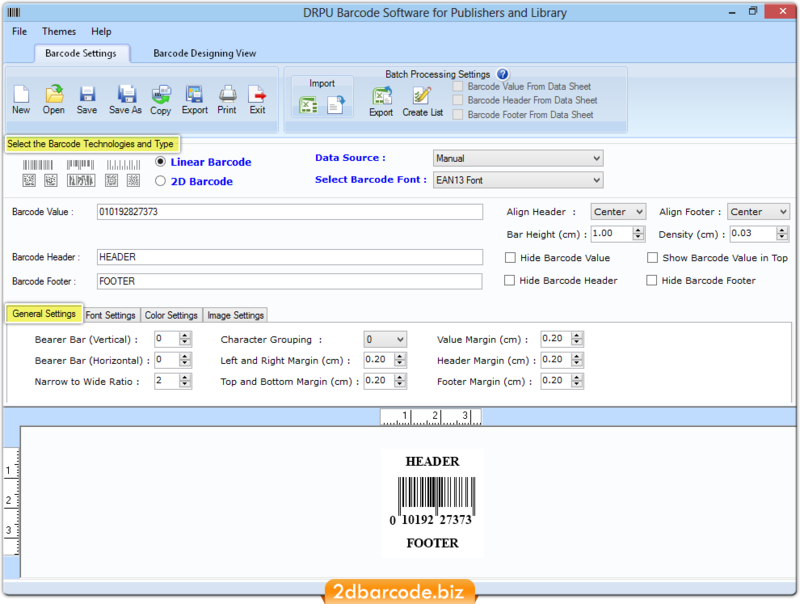 Publishers of all sizes will get direct or indirect benefits from barcode label maker software. The bar codes and labels used on books, paper and magazines can be scanned during distribution to ensure accurate servicing to booksellers, publishers or librarian. Most retailers refuse to accept books that are not labeled by barcode. Major bookstores have electronic point of sale systems (ePOS system), which enable them to keep track of their stocks and sales, to reorder books by scanning the barcode. Allows you to copy and paste created publishing industry specific barcode labels in MS Word, MS paint and MS Excel Windows applications. Provides facility to save created library barcode labels in various kinds of file extensions like JPEG, TIFF, BMP, PNG, WMF, EMF, EXIF, GIF and other file formats. 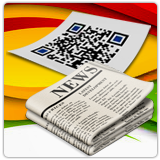 Generate printable book barcode labels, stickers and tags that are easily readable by all types of bar code scanner. 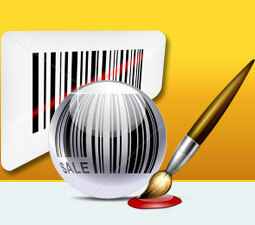 Incorporated with advanced font and color settings to create barcode labels of different fonts.